Join The Home Comfort Plan! Home Comfort Plan members enjoy priority scheduling for all repair and HVAC emergency calls. Our valued Home Comfort Plan members also receive a 15 percent discount on all repairs, and you never have to pay overtime rates. With a Home Comfort Plan service agreement, you’ll receive annual maintenance visits on your heating and air conditioning equipment to help prevent those unexpected breakdowns from happening. Join our Home Comfort Plan today! We guarantee your system free from breakdown for 90 days after your HVAC tune up / maintenance visit. In the unlikely event you should need repair service, we will waive the diagnostic charge. Existing Home Comfort Plan members are invited to refer a friend or relative for a reduced cost tune-up and equipment inspection under our new customer loyalty program. It’s our way of introducing someone you care for to our world-class level of service excellence. 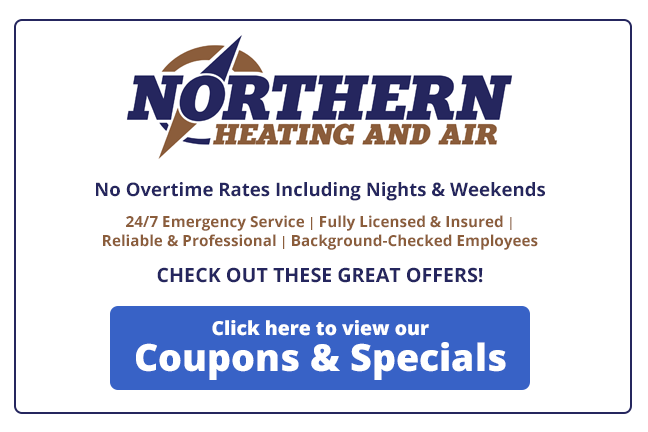 Call us today at 518) 745-0401, or contact us online for more information or to get your heating and cooling questions answered! We proudly serve the Glens Falls, Queensbury, Lake George, or Saratoga Springs region.